فبإمكانكم أن ترسلوا هذه الترجمة العربية بالطريق الإلكتروني إلى اللجنة العربية لشبكة اورودرام حتى تشترك في المسابقة لعام 2019. اللجنة العربية سوف تختار ترجمة أم ترجمتين أم ثلاث ترجمات قد توصي بهم للنشر و الإخراج (أو توصي بمواصلة ترجمتها إذا ما تمت الترجمة ) . و هذه الترجمات الفائزة سوف يتم ذكرها في سجل أورودرام 2019. و لا تنسوا أن تذكروا كل المعلومات المفيدة مثل: اسم المؤلف و إسم المترجم وتأريخ ومكان الكتابة وموجزا عن العمل. 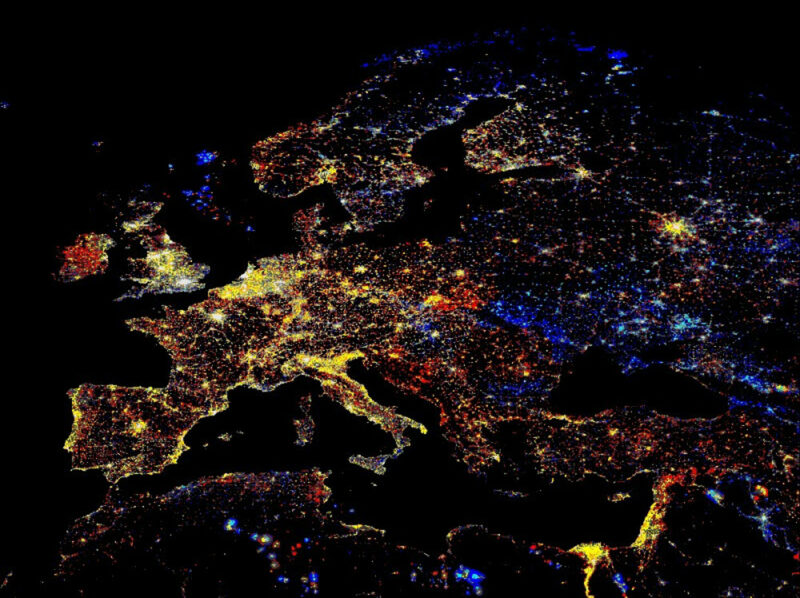 Eurodram, the European network for theatre translation, invites you to submit contemporary plays in translation to be evaluated by the network’s language committees. For 2019, each Eurodram committee will select three translations of contemporary plays. Translations of contemporary European stage plays originally written in languages from the wider European area (Europe, Central Asia and the Mediterranean Area) may be submitted to the committees for consideration. Plays written in a language originating in Europe, but which have evolved their own form (for example US English or Latin American Spanish) can unfortunately not be accepted. Place of residence and nationality of the playwright / translator are not taken into account. For further details of the submission rules and for more information about the work of the network, please visit http://eurodram.org/contact/ or contact the board of Eurodram at board@sildav.org. Scripts can be submitted by translators, playwrights, publishers, dramaturgs, producers, directors, and agents. Playwrights can also be the translators of their own plays. Translators or other people submitting plays must hold the translation rights or be submitting with the agreement of the playwright. Entries must be submitted according to the submission guidelines. Submission guidelines may differ from committee to committee. Please check http://eurodram.org/user-notice/ or the respective committee’s webpage / blog / facebook page. Target languages available in 2018 / 2019: Albanian, Arabic, Armenian, Azeri, Belarussian, Bosnian/Croatian/Montenegrin/Serbian, Bulgarian, Catalan, Czech, Finnish, French, German, Greek, Hebrew, Hungarian, Italian, Kurdish, Macedonian, Norwegian, Persian Languages, Polish, Portuguese, Russian, Slovenian, Spanish, Turkish and Ukrainian. The deadline for entries is Monday 31 December 2018 unless stated otherwise by the respective committee. 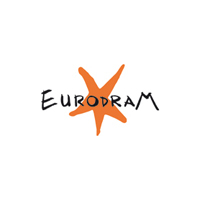 Eurodram is a European network for drama in translation, comprising about 300 members organized as about 30 committees. Its main objective is to promote new drama in translation from Europe, Central Asia and the Mediterranean, making it available both to theatre professionals and audiences in the region, in a spirit of independence, equity and linguistic diversity. Eurodram operates on a biennial schedule. In even-numbered years, each committee selects three original plays written in the committee’s own language, and recommends them for translation into other European languages. In odd-numbered years, committees select three plays from works translated into the committee’s language, with the goal of having them published and/or staged.